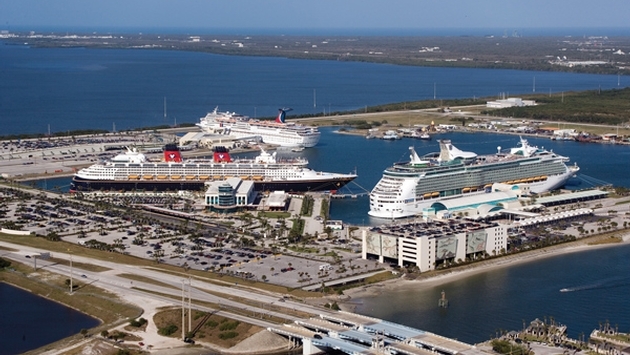 Port Canaveral has reached agreements with Royal Caribbean International and Norwegian Cruise Line that extend and expand their business at the central Florida cruise port. “These agreements are the results of hard work and pencil-sharpening to finalize the costs and terms, and our board looks forward to considering these contracts during our meeting next month,” said Tom Weinberg, chairman of the Canaveral Port Authority Commission. Norwegian’s new multi-year deal would continue port-of-call visits by the Norwegian Breakaway and Gem for the next three years, with options for two additional years. 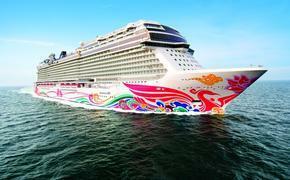 In addition, Norwegian will homeport an unnamed ship at Port Canaveral in 2015-16 for part of the year. The Royal Caribbean International letter of intent outlines a 10-year contract with two five-year options and financial guarantees. The current agreement, which expires at year’s end, is valued at $7 million. Under the new terms, minimum passenger fees increase to $9.7 million this year and grow to $16.7 million by 2024. The cruise line also will provide an additional $48 million over the next decade through a new terminal facility fee to become the priority berth user of the new Cruise Terminal 1 currently under construction in the Cove area of Port Canaveral. Royal Caribbean will continue some use of the cruise terminal, which is scheduled to open in November. Ship deployments are flexible, Port Canaveral said in a news release, and Royal Caribbean will announce new deployments when appropriate. Royal Caribbean also will continue to use Cruise Terminal 10. Currently, Enchantment of the Seas and Freedom of the Seas sail year-round from Port Canaveral. This winter, Explorer of the Seas and Grandeur of the Seas are scheduled for port-of-call stops at Port Canaveral and the new Quantum of the Seas will start visiting in November. Also in November, Explorer of the Seas will homeport at Canaveral, offering 26 sailings of nine- and five-day cruises.